Siliguri is situated at the foot of the Himalayas and it is a cosmopolitan metropolis. 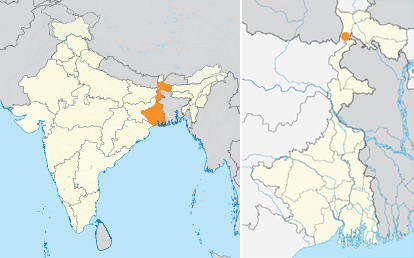 Located at the crossroads of different regions bordered by the Himalayan Mountains, Siliguri serves as a ‘gateway’ from India to Bhutan and Nepal. A large number of Tibetans inhabit the area, implying that a school located here has the potential to attract children from families of different Tibetan ethnicities.